In June 2011, I attended Southeastern Writers Association’s (SWA) annual conference on St. Simons Island, my first writers conference. A little over an hour into the trip, about halfway to my destination, Mr. Doubt visited. What are you doing? Don’t you know you’ll be surrounded by writers with talent? Catch the next exit and go home? After a 20-year career in banking, accounting, and auditing, with college degrees in accounting and management, I had traded in my business suit and briefcase for an apron and diaper bag. When my daughter began Pre-K, I, a stay-at-home dad since her birth, attempted to turn my writing into a career, while having flexible hours to maximize time with family. Prior to attending my first SWA conference, I had completed a manuscript, but was unsuccessful in landing a publisher or literary agent for it. I should have attended the writers’ conference sooner. In addition to a fantastic learning experience and meeting new friends, I left the conference with an idea for a monthly column. 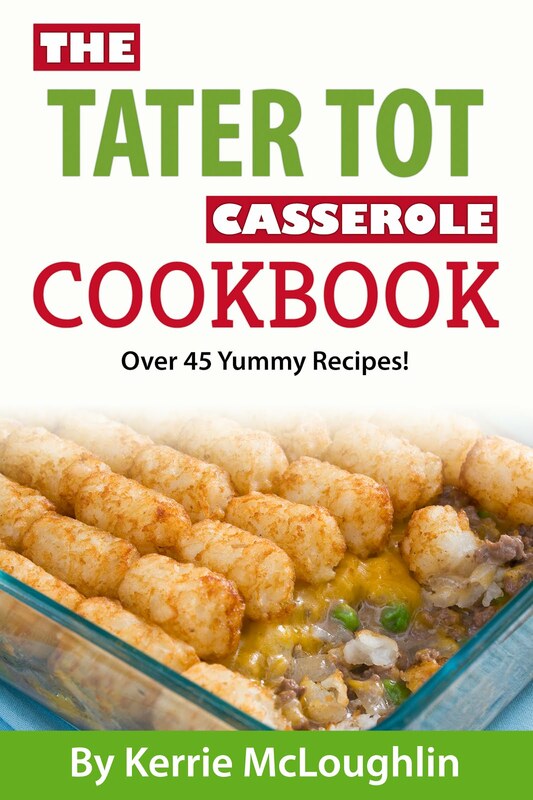 My hopes of earning a few publishing credits turned into a little business. From September 2011 to January 2018, my monthly column, “MoMENts,” was published over 500 times in regional parenting magazines across the United States and Canada, and Tribune publications, including the Chicago Tribune, Orlando Sentinel, Sun Sentinel, Carroll County Times, and Capital Gazette. To date, “MoMENts” has been published in 23 states and two Canadian provinces. 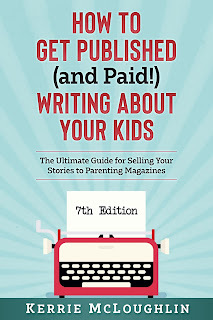 In addition to attending writing conferences these past years, another source that helped me publish my columns was Kerrie McLoughlin’s Make Money to Write About Your Kids. But the story gets even better. In 2016, I compiled my monthly columns, added new material, and published my first book, MoMENts: A Dad Holds On, a great gift for mothers and fathers. At the 2018 Royal Palm Literary Award Competition, a contest sponsored by the Florida Writers Association, MoMENts: A Dad Holds On took Second Place in the General Catch-All Category. Since my book’s release, I’ve also spoken at libraries, my daughter’s school, and the SWA conference. Another highlight of my writing career occurred this past September in Orlando when I was honored to be the closing speaker at the National At-Home Dad Network’s annual conference. Could the journey get more exciting? When my daughter was nine, one of my writing friends (Yes, I met her at SWA) suggested I write a column with my daughter, with each of us sharing our perspective on a topic – Dad’s view versus the tween’s perspective. Up to this point, my “MoMENts” column had shared the joys and challenges of being a stay-at-home dad from the father’s perspective only. Last February, my daughter and I debuted our co-authored column, “Tween Daughter and Dad.” After one year, our joint column has been published 38 times in 11 publications, spanning 7 states. Will my daughter and I make a lot of money from our co-authored column? Though she negotiated a sweet deal for how we split revenue, our chances of earning a ton of money aren’t great. However, “national columnist” will be a nice item to add to her college application in a few years. Where will my writing journey take me? Only time will tell. But I know it’s been an exciting “drive” so far, one that wouldn’t have occurred had I turned my vehicle around in the summer of 2011. I even became SWA’s Treasurer in 2014. Drive. In my opinion, even with writers’ conferences, investment in resources like Kerrie’s book, and some good fortune, one of the key ingredients to success is drive. Drive is needed to finish a tough column or that challenging manuscript. Drive comes into play when publishers pass on your work. Drive is required when book sales are disappointing, yet book two needs written. Will a career in writing have speed bumps? Indeed. Pot holes? Many. Times where you’re running low on gas? For sure. Fill your tank and keep driving. And remember to cherish the moments during the journey. Thank you for sharing excellent informations. Your web-site is so cool. I am impressed by the details that you have on this website. It reveals how nicely you perceive this subject. Bookmarked this website page, will come back for extra articles. You, my pal, ROCK! I found simply the information I already searched all over the place and just couldn't come across. What a perfect website.